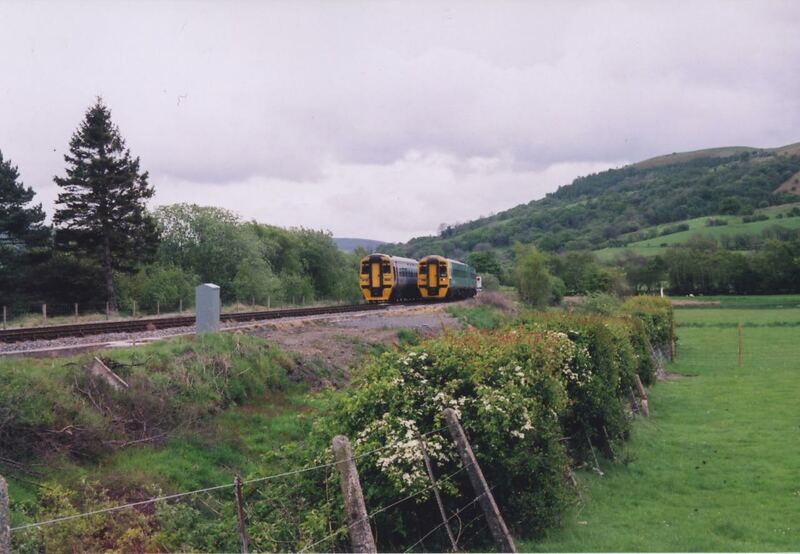 SARPA – the Shrewsbury & Aberystwyth Railway Passenger Association – were invited to comment on the proposals for an hourly service on the Cambrian line last autumn. 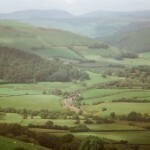 In addition to their submission on the Business case, SARPA also commented on the proposed passing loop locations in a separate letter, which was sent to the Welsh Assembly Government Rail Unit at the end of October, 2006. 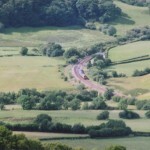 The letter was highly critical of the plan to perpetuate the passing of trains at the remote location of Talerddig, and requested that the remit of the ongoing Network Rail feasiblity study be amended to require passing places to be located where there is a clear passenger demand. The text of the letter is reproduced in full below, after a long-distance shot of trains passing at Talerddig loop. Thank you for your invitation to stakeholders to comment on the proposals for an hourly service on the Cambrian line and on the feasibility study currently being undertaken by Network Rail for the Welsh Assembly Government. 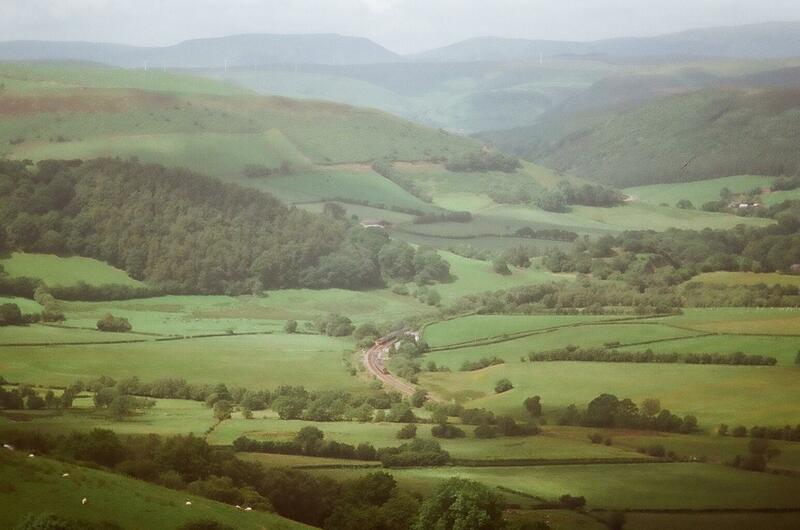 As the rail user group for the line, SARPA has, of course, been campaigning vigorously for several years for improved service frequency, particularly in order to enable the railway to be used for commuting to the main centres of Aberystwyth & Shrewsbury and also to the intermediate towns. We therefore warmly welcome the Welsh Assembly Government’s initiative in commissioning the present feasibility study. SARPA has already made a submission on the Business Case for the Hourly Service, which sets out the benefits the hourly service can offer to commuters, business and leisure travellers along the length of the line. However, the purpose of this letter is to point out that a guiding consideration in the present study should be the need to marry up the infrastructure provided for the new service with centres of passenger demand. By this we mean that train stops for passing purposes should take place either at existing stations or at locations where there is a clear need for a new station. 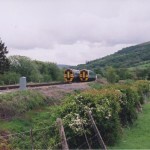 A major defect of the existing timetable is that trains pass each other every two hours at Talerddig, a remote location at the summit of the line between the Severn and Dyfi watersheds, where there is no railway station. 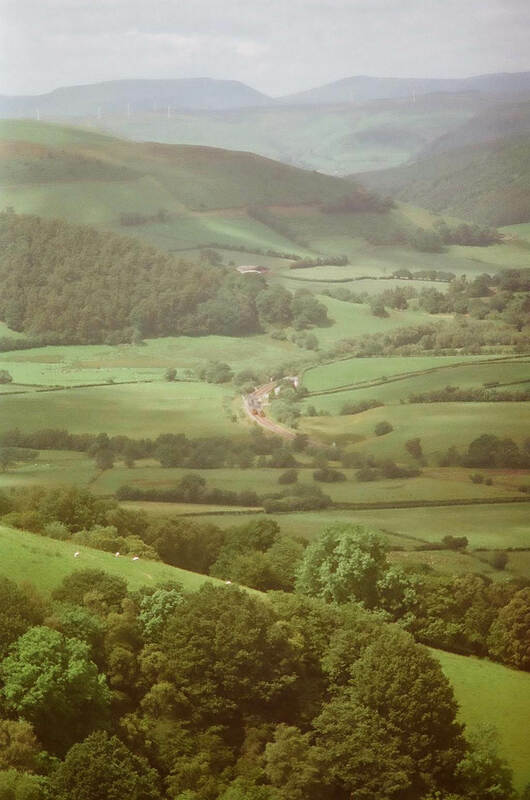 Talerddig was retained as a passing place during track rationalisations in the 70’s, because of the need to lock down brakes on individual loose coupled wagons on freight trains before the descent to Cemmaes Road. 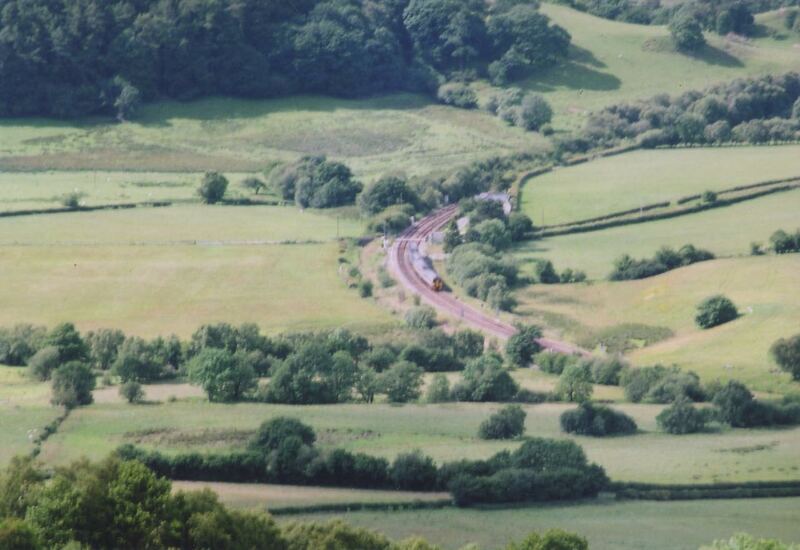 However, as such freight trains no longer run, the rational for having a passing loop at Talerddig no longer exists. The stop at Talerddig adds a time penalty of at least 3 minutes to every journey, but provides no passenger benefit whatsoever. It is particularly frustrating for passengers on a waiting train when the opposing train is delayed, as the stop appears to have no purpose and they are not even able to leave the train to stretch their legs or have a cigarette. We are concerned that the revenue raising possibilities of train passing stops appear to have been ignored, as options 1, 3 and 5 perpetuate the wasteful practice of passing trains at Talerddig and option 4 proposes passing at a new passing place at Moat Lane, only ¾ miles from an existing station! Clearly, in the case of options 1, 3 and 5, it would make far more sense to transfer the Talerddig passing place to Carno, a growing community two miles to the East, where there is a strong demand for a new station. In the case of option 4, Caersws should be selected for passing purposes rather than Moat Lane. We would therefore urge you to amend the remit of the WAG feasibility study in favour of selecting passing places at either existing stations or locations where there is a clear need for a new station. Chairman, SARPA. 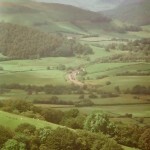 Shrewsbury to Aberystwyth Rail Passenger Association.